Spa baths and hot tubs harbour undesirable body fats, oils and soaps which result in noxious odours and discoloured water. This problem is most noticeable in those baths which retain water in the pipework, even when the bath has been emptied. 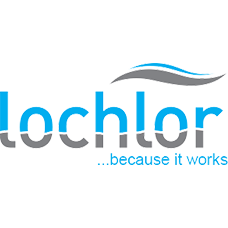 Lo-Chlor Concentrated Spa and Hot Tub Cleaner should be used regularly to eliminate these problems. The product is specially formulated with enhanced cleaning activity. 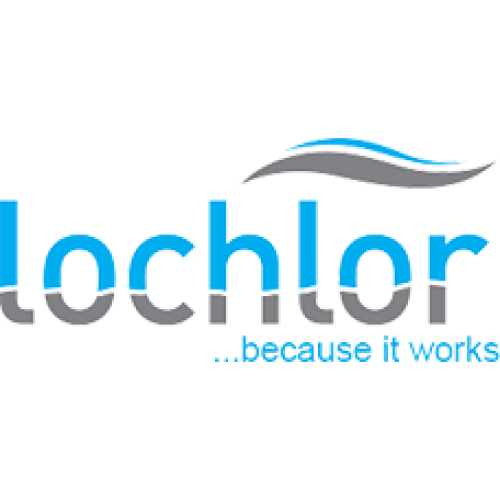 Because this product contains acidic compounds, it is important that the system be fully flushed before using again. Regular use in commercial spa baths is recommended. Body fats, oils, grime, organic matter, urine, sweat and dead skin are just some of the compounds found in the pipe work of spas and hot tubs. Along with a vast array of bacteria these compounds can result in serious health hazards if not properly treated. Early signs of trouble in your spa and hot tub would be the appearance of murky water returns from the jets, constant build up of scum around the surface and excess foaming. The NEW Concentrated Spa and Hot Tub Cleaner is a fast, economical and easy to use product that will remove all of these unpleasant bi products in a matter of minutes. When cleaning out the pipes in a spa pool or hot tub make sure that the level of water in Spa Pool is 50mm above jets. Run Spa Pool for a further 30 minutes.